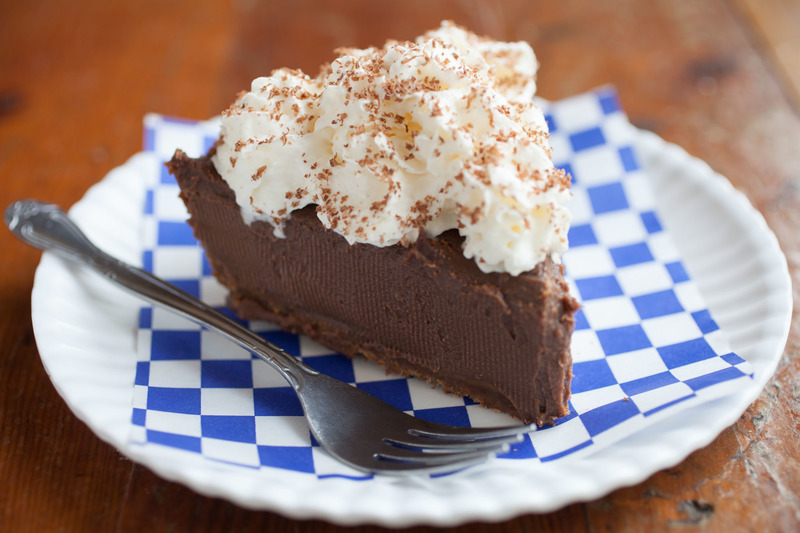 The best pies in Chicago range from fruity creations to seriously rich chocolate versions. Here's where to get a slice. 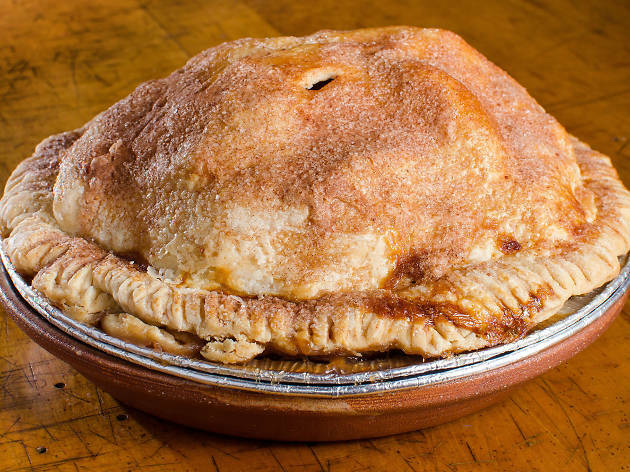 Former fine dining pastry chef Paula Haney made a name for her pies at farmers’ markets and coffee shops. 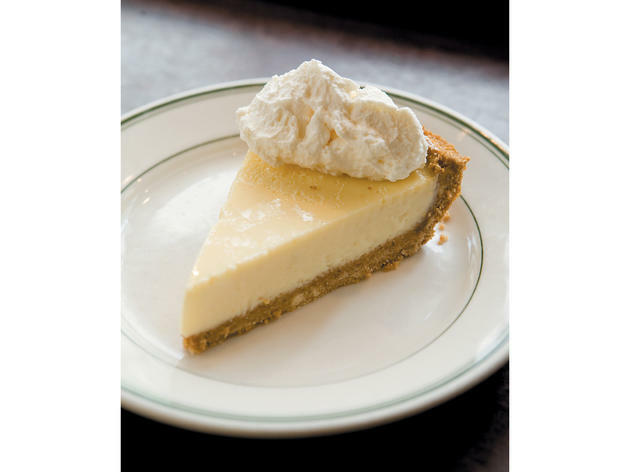 Now she sells seasonal creations (from strawberry-rhubarb in spring to apple and pumpkin in fall) and signatures (like her incomparable banana-cream and the Malört-inspired "Chicago Sunrise"), along with Metropolis coffee, at her tiny, retro pie shop. The pies are, in a word, extraordinary. 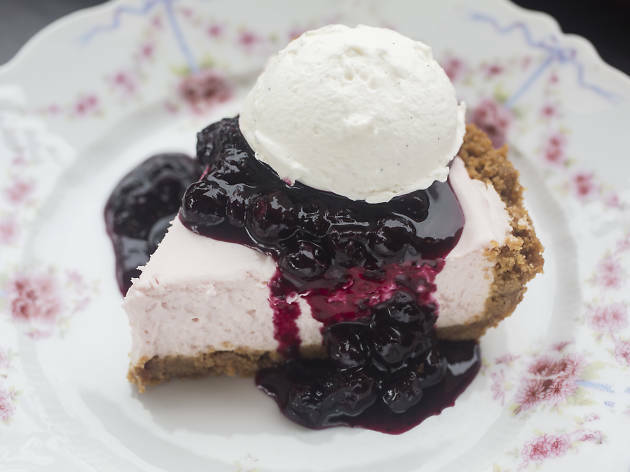 The charming Humboldt Park pie and soda spot has spinning stools that lend a retro feel, but the flavors here aren’t stuck in the past—the creative slices rotate regularly, but think blueberry-rose or key lime-hibiscus flavors. Order a slice and a house-made soda, hunker down in a booth and travel back to a simpler time. David and Megan Miller's (formerly of Bang Bang Pie Shop) millhouse and bakery is, unsurprisingly, serving up some of the best pies around. Since they're milling grains in-house, you can expect wacky flavors like gooey dark chocolate in a raw sugar and whole wheat cookie crumble crust. Everything here is made from scratch, so be sure to call ahead with large orders. 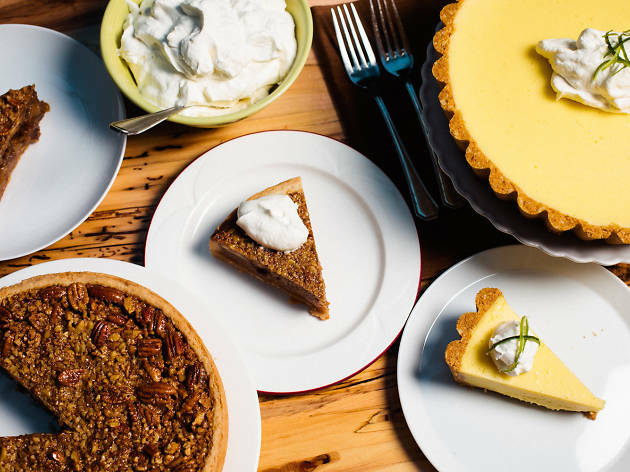 Pie is the specialty at Bang Bang, where the folks behind the counter dish out slices of key lime, chocolate pecan, peach, apple cider, oatmeal chip and more. 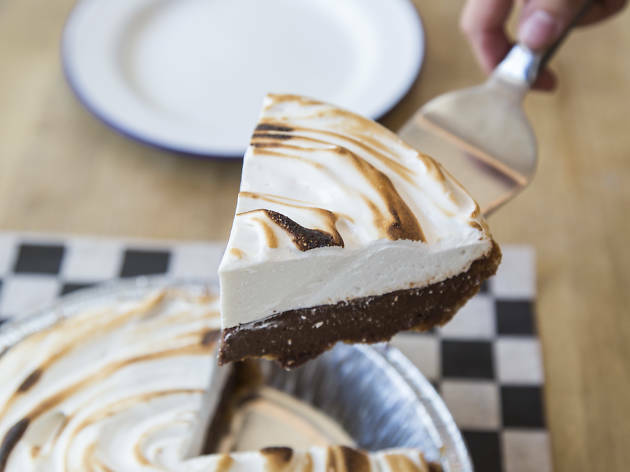 We'll never tire of the Frankenpie, a nine-inch tin that holds one slice of each seasonal pie offer that month—it's a hodge-podge of deliciousness for the indecisive. 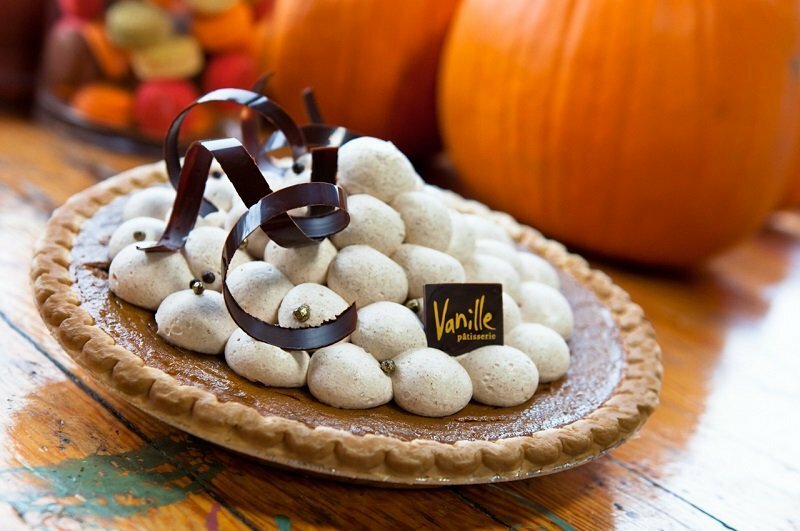 Pie delivery is available via Caviar, but some flavors require 72-hours notice, so plan accordingly. 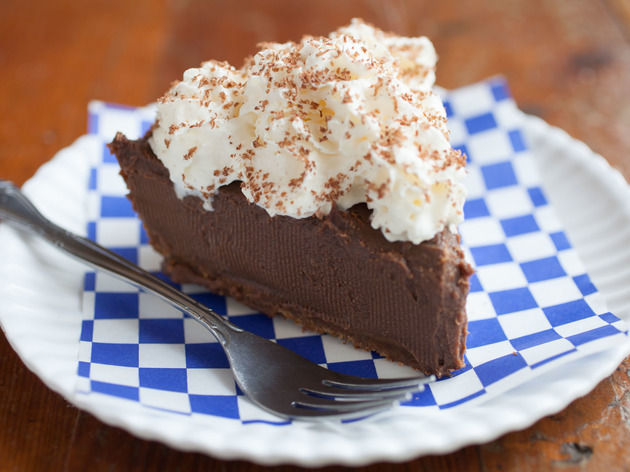 Let's be honest: You're probably not going to Joe's explicitly for the pie. But maybe you should. 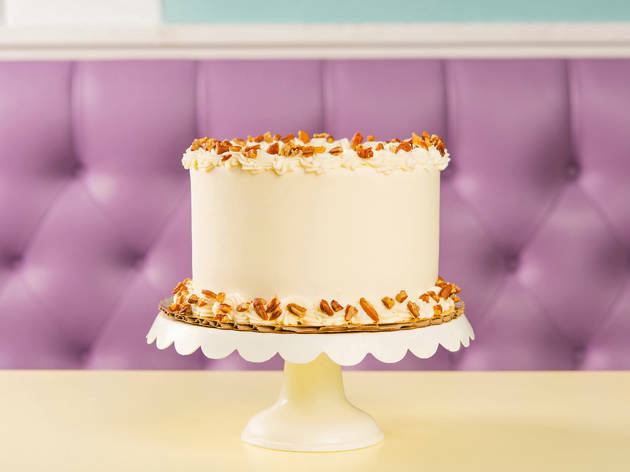 The dessert menu is stacked with slices of key lime, banana cream, peanut butter, coconut cream and old-fashioned apple. There's not a bad choice in the bunch, but we're suckers for the banana cream. 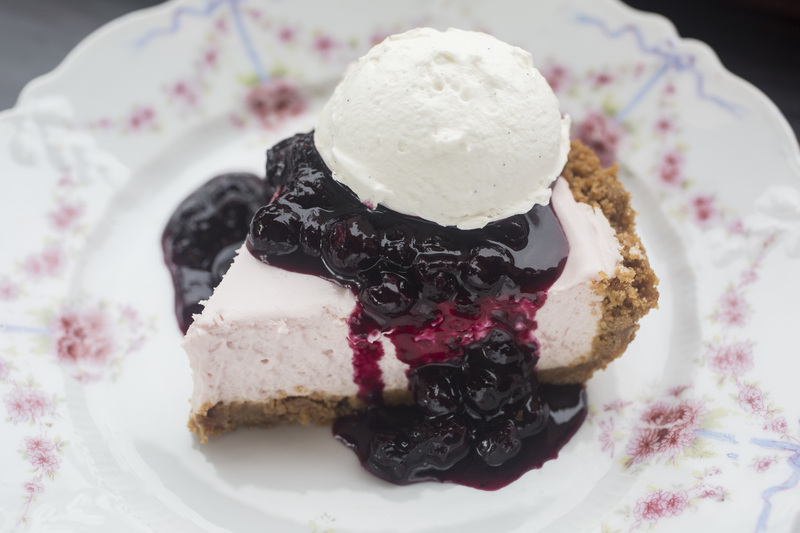 The River North restaurant also features a Pie it Forward seasonal slice, with $1 going to charity. Maybe it's the giant pie sculpture in the window here that seduces you and draws you in. Or maybe it's the fact that eating at this charitable café is an easy way to support an organization that provides hunger relief. 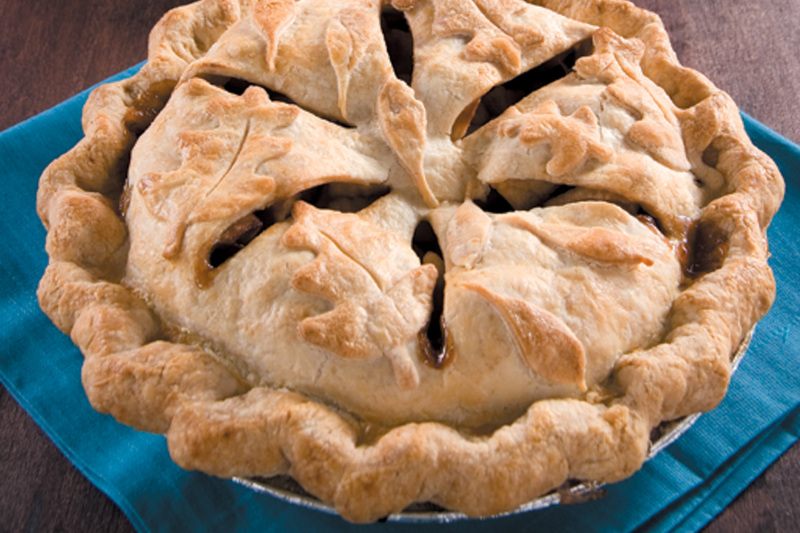 Inhale the aroma of fresh-baked pie (balsamic raspberry pear, and standbys like apple) and feel good about giving back. We love tucking into an order of chilled crab claws at Shaw's, but we're always sure to leave room for dessert. The seafood restaurant’s key lime pie is arguably the best option on the menu and is crafted with an almond-graham cracker crust and buttery-smooth filling. 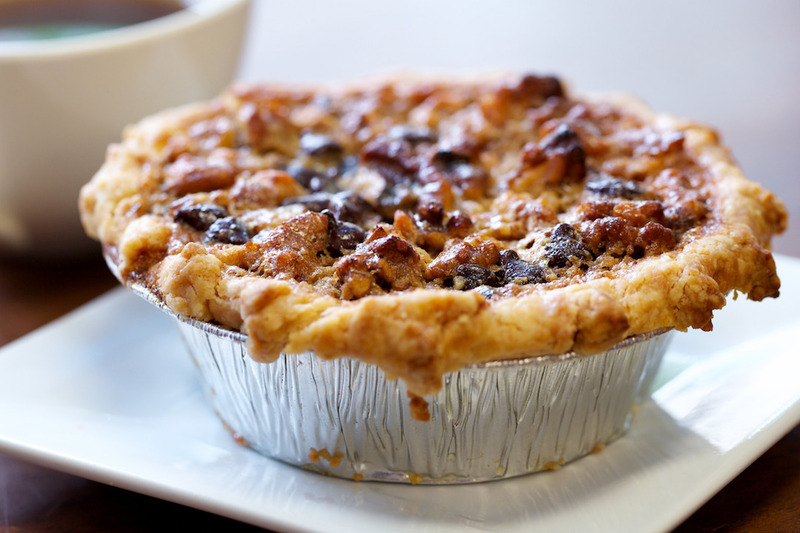 If your taste buds are aching for something a bit more indulgent, order the sinful Southern pecan pie, which comes with a hot fudge chaser. 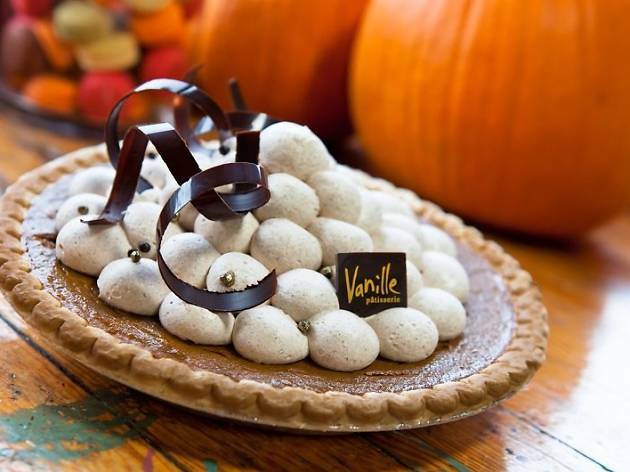 If you want to show up your aunts at Thanksgiving, bring a pie from Vanille Patisserie, a French pastry shop with locations in Lincoln Park, West Loop, Lakeview and Hyde Park. Every year, the bakery puts out a roster of seasonal confections, like pumpkin with cinnamon whipped cream and chocolate Nutella French silk. 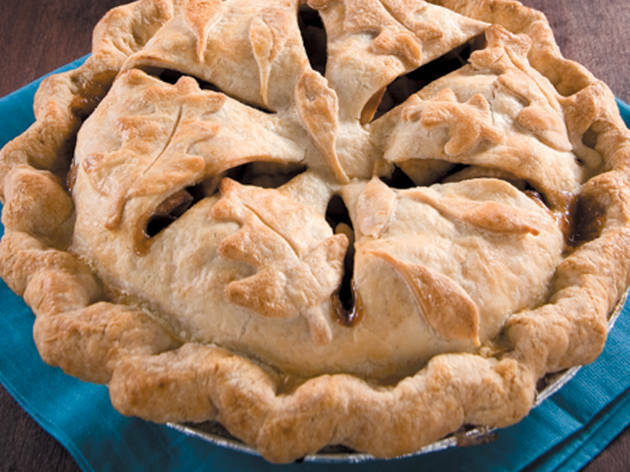 Place your order in advance—these pies go fast for good reason. 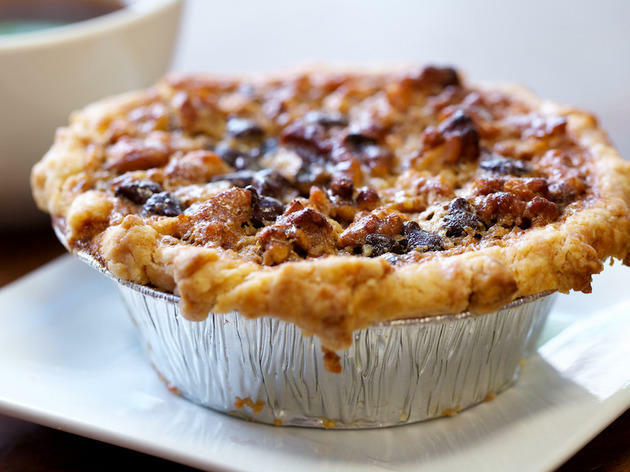 As its name suggests, this Lincoln Park bakery is as sweet as pie—and luckily, the menu offers a laundry list of actual pies to boot. 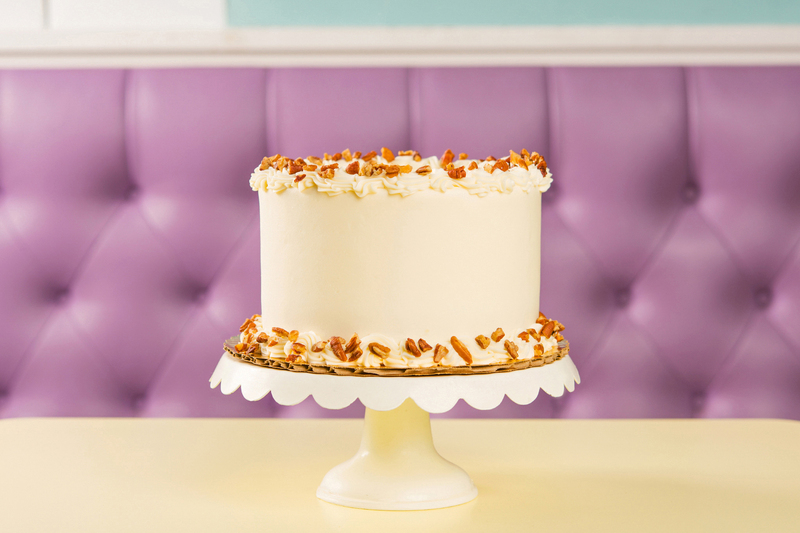 Seasonal flavors include apple-cherry, pumpkin meringue, pecan and turtle. 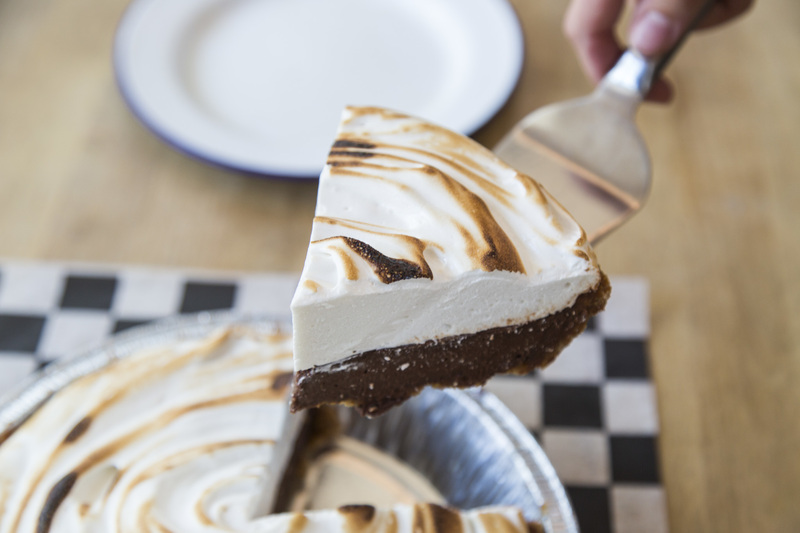 Still, it doesn't get more decadent than the s'mores pie, with a graham cracker crust, chocolate filling and toasted marshmallow meringue topper. Between the bourbon, a live music stage that would be easy to hop onto and the very disturbing mannequin of a cowboy urinating in the women’s bathroom, the Melmans’ hit is a place where one could make a lot of bad decisions. 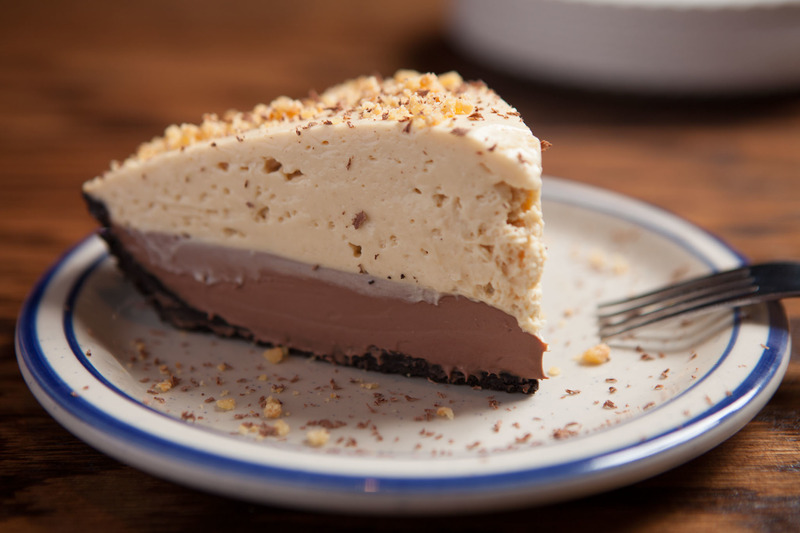 Here’s one you won’t regret: ordering a slice (or six) of chef Doug Psaltis’s pie for dessert. 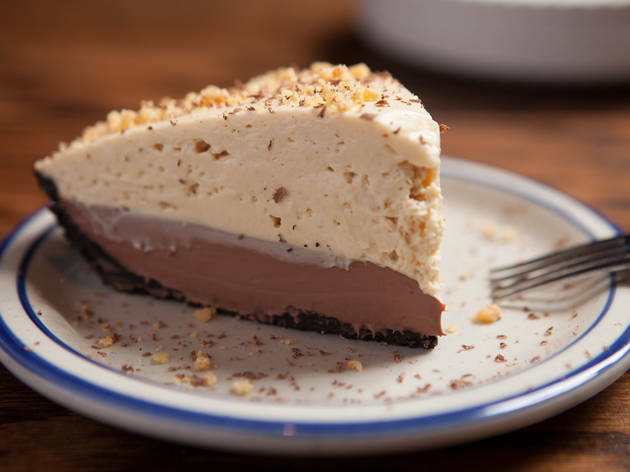 The Peanut Butter Chocolate Delight—made with Valrhona chocolate ganache and house-made peanut butter—is positively insane, a marriage of comfort food and unimpeachable finesse. 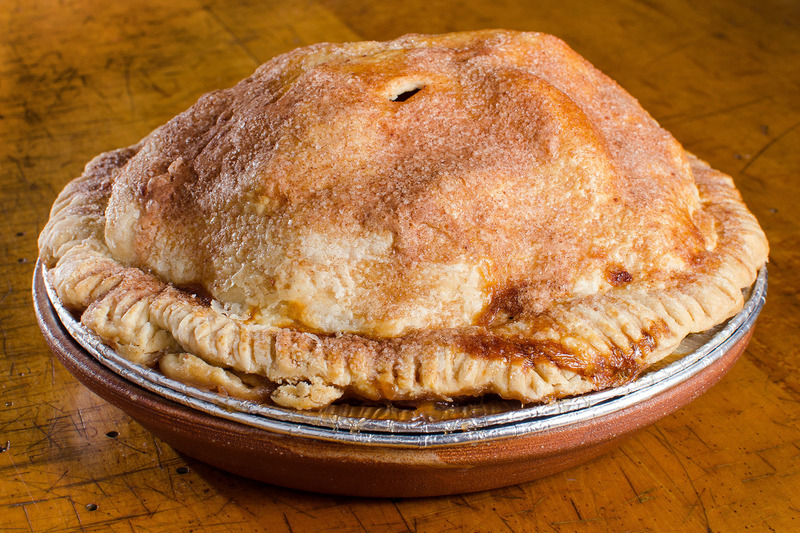 Psaltis’s secret: his wife, Hsing Chen, the former pastry chef at the Peninsula, who he says taught him everything he knows about pie. By employing homeless and otherwise at-risk youth and training them to enter the hospitality workforce, this nonprofit café doubles as a social venture. 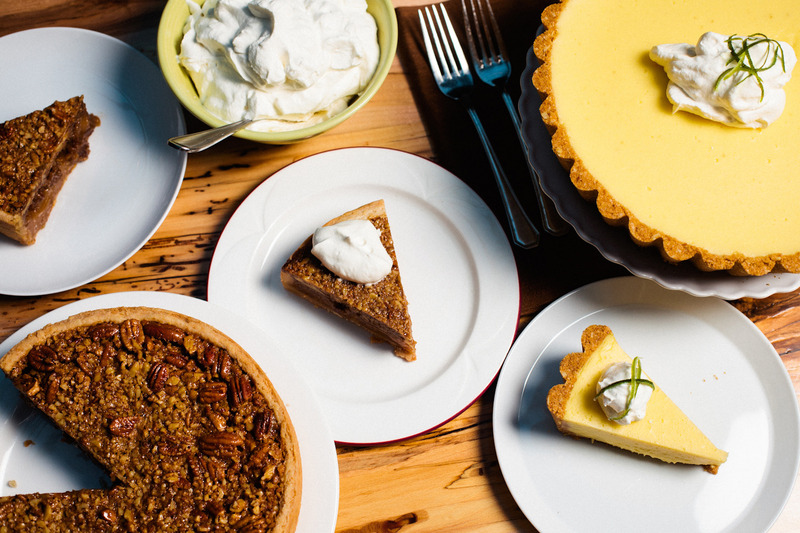 But to be honest, the only thing you'll think about once you've had a bite of the key lime pie is how well this cute café is serving you.